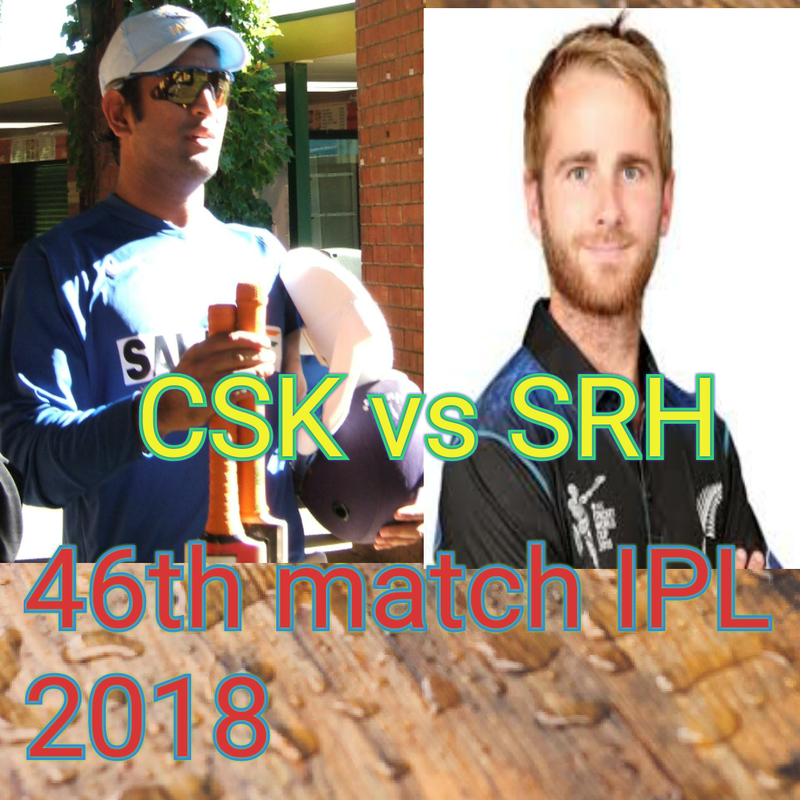 The 46th match of IPL 2018 being played between CSK and SRH in Maharastra Cricket Association Pune on Sunday 13th May 2018 at 4pm. MS Dhoni captain of CSK won the toss and opt to bowl first. Watson scored 57 and Ambati Raydu 100 in which he smashed 7 4s and 7 6s. Dhoni 20. CSK achieved winning target in 19 overs. CSK won the match by 8 wickets.